Florists Review. 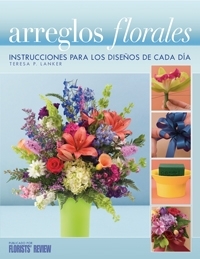 Our popular Flower Arranging book in espanol. Softcover. 208 pages. More than 400 color design and how-to photos.